A brand-new car is one of the most expensive purchases you’re ever likely to make. 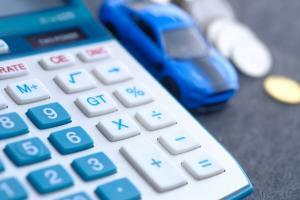 Though it obviously varies, the average price of a new car is now estimated to exceed $34,000.1 Beyond the purchase price, new car owners have to consider interest payments on loans, maintenance costs, insurance, and a whole host of other expenses. Because of the ever-increasing cost of buying new, more and more people are looking for good alternatives to buying a new car. 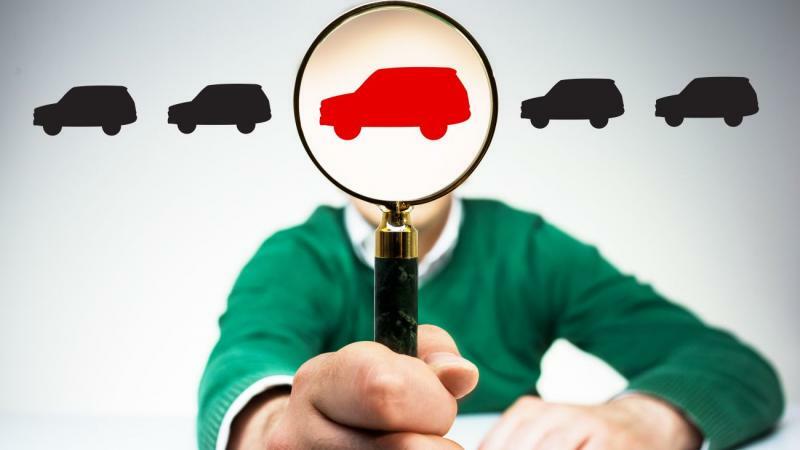 Here are five options you should consider to help you circumvent the need to buy a new car. The most obvious alternative to buying a new car is to buy a lightly used one instead. By the end of its first year on the road, the average car can lose up to $9,000 of its initial value to depreciation.2 In other words, buying a car that is only one or two years old could save you thousands of dollars. In terms of ease of use, buying a used car is exactly the same as buying a new one, as you will own the car in either case. The upsides of buying a used car are the significant savings you can realize by doing so and the greater selection of cars you will have to choose from when you decide to buy. The downside, though, is the fact that you will likely have to put more maintenance work into a used car than a new one. Buying a used car will also give you access to a less appealing range of financing options, as loans for used vehicles tend to come with higher interest rates than manufacturer incentive offers on new ones. In terms of costs, leasing involves its own upfront expenses that include a first month’s payment, a down payment, and a series of fees associated with the lease. 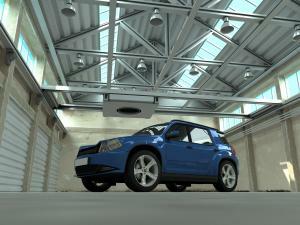 Where leasing becomes financially advantageous, however, is in the subsequent monthly payments. 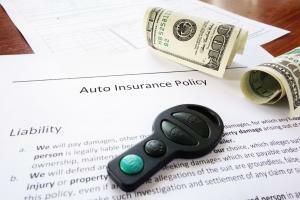 Your lease payments will likely be considerably lower than loan payments would be on the same car, since you will eventually have to return the vehicle rather than take full ownership of it. Leases are quite good in terms of ease of use as they allow you to keep the car and drive it for long periods of time. The advantages of leasing are the lower monthly payments, as well as the fact that most lease agreements involve the manufacturer or leasing dealer taking care of all maintenance work unless the car receives abnormal wear and tear. On the downside, though, you will have to return the car eventually. Under the terms of most leases, there will also be a monthly or yearly mileage limit, making leases impractical for people who travel extensively by car. In most cases, these services will let you change out the car you’re driving on a regular basis, making them more flexible than traditional leasing options. Because their fees are flat, car subscription services can be a better option than buying new for people who aren’t comfortable haggling over prices. These services can be a little difficult to use when you’re trading one car in for another, but most of them offer reasonably good service. If you enjoy the idea of being able to choose from many different cars depending on what you want to drive at a given time, though, a car subscription service may be just the option you’ve been looking for. Ease of use is a major problem with the ridesharing model. While buying, leasing, or subscribing to a vehicle allows you to simply get in, turn the key and drive off, a ridesharing driver will take some time to reach you after you request a ride. These are just a few of the practical alternatives that currently exist to buying a brand-new car. If you have been considering buying a new car, one of these options may help you save money and avoid the many inconveniences that come with caring for a new car. Be sure to do your own research and crunch the numbers, though, as any one of these models can become overly expensive if it is not approached in the right way.